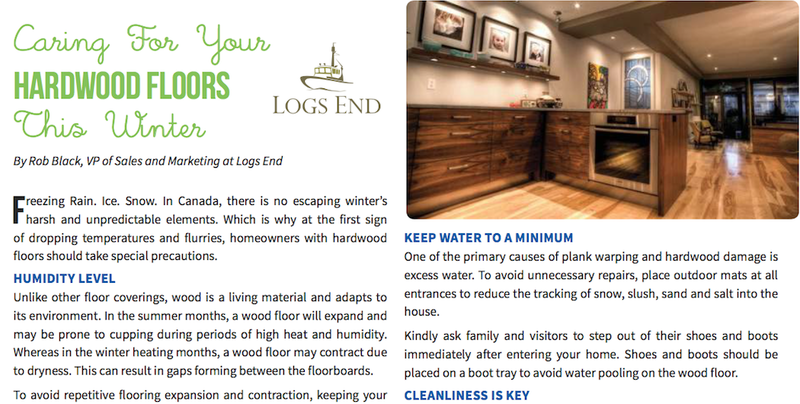 Recipients of the local NEIGHBOURS OF THE GLEBE magazine may have noticed an article by Logs End part-owner and Vice President of Sales & Marketing, Rob Black. With Gord Black as his father, it is safe to say Rob knows a thing or two about reclaimed wood! 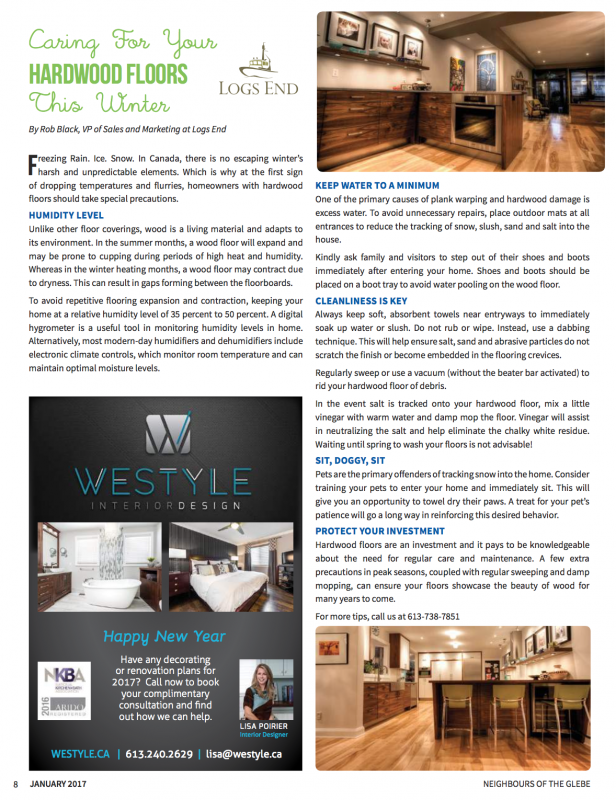 In the article, Caring For Your Hardwood Floors This Winter, Rob shares his expertise and provides helpful hints to keep your floors looking like new.